Thank you for your interest in bringing yoga and mindfulness program to students at your school or youth centered organization! Below is information about our programs based off of some of our most frequently asked questions. 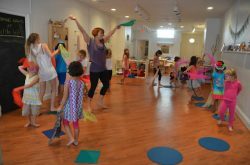 Yoga helps children learn techniques for concentrating, reducing stress, and connecting to their bodies in a loving way while having fun. 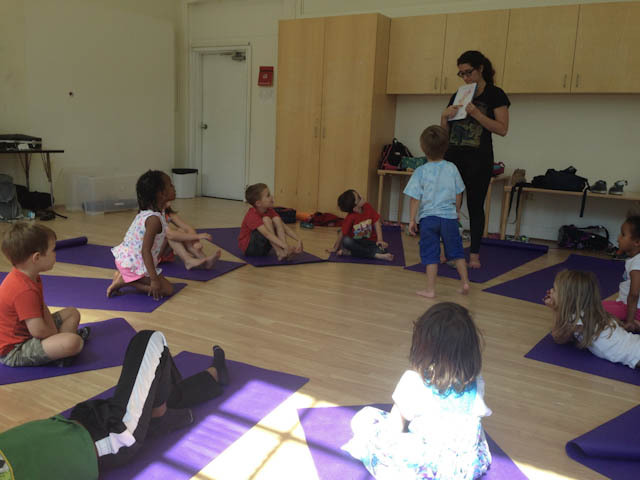 Our classes incorporate age-appropriate poses, breathing, movement games, creative expression, music, art and relaxation. Instructors are provided a lesson format and use their own creativity to create engaging classes by incorporating games, stories, or arts and crafts activities into classes. 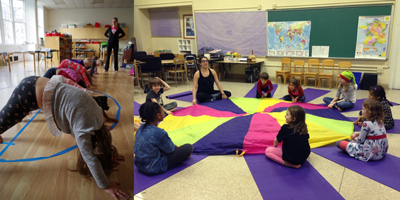 Classes often revolve around a philosophical or natural theme and always include some form of quiet relaxation. Completed a background check and all other requirements specific to the location they are teaching. Open and frequent communication and check-ins. An on-site point of contact. Mats and storage space for mats if necessary. 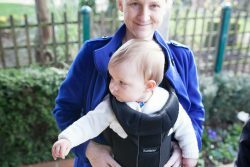 Breathing Space offers sessions ranging from 6-12 weeks (we’re flexible based on your schedule and budget). Below are our recommendations for the duration of the class based on grade level. *These are typical minimum and maximum numbers. If a teacher from your school will be present in class or it’s in your budget to pay for an additional instructor, we can accommodate more students. $200 for a one-hour event class larger than 12 students. 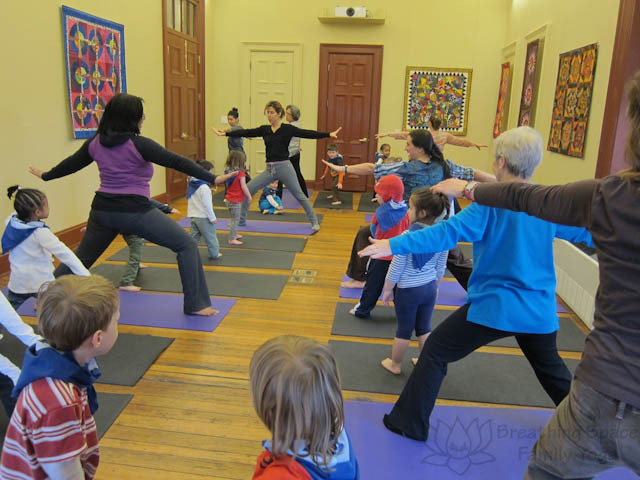 We are committed to making yoga as accessible as possible to as many students as possible, so are willing to work with programs on creative arrangements or funding options. To request a school yoga and mindfulness classes, please complete the Program Request Form below. Contact us if you have questions about setting up a class at your home, child’s school, or other venue and are not ready to complete the request form. Confirm specific site logistics for us to share with your Breathing Space instructor and we’ll provide you with information about your instructor.